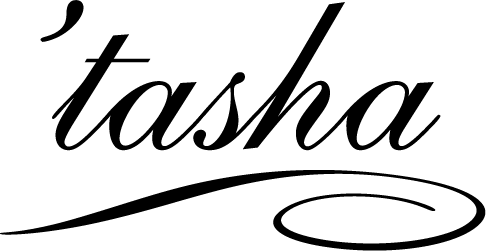 Tasha started in 1998 as a family business specialising in children's antique beds. We soon became the market leader in children's sleigh beds, designing the original painted sleigh bed, now much copied. At the request of parents who had previously purchased beds for their children and wanted the same style and quality for themselves, we designed a range of double beds - our influences coming from our background in antiques and period interior design/restoration. We have established an enviable reputation for service and value for money. Our furniture is hand-made by skilled craftsmen in workshops, not factories. We use traditional methods - mortice and tennon joints; our bed legs are hand-turned by lathe. Our attitude is "can do" If you want a bed longer, wider, lower or higher, we are happy to adjust our standard beds for you. We can design a completely individual bed for you from scratch. We also supply independent retail shops, interior designers and international hoteliers. Our furniture is hand-made by skilled craftsmen in workshops, not factories. All our beds are available in your choice of paint and colour. We supply independent retail shops, interior designers and international hoteliers.